magical adventure . Read about the journey they take leading them to their performance in the magical kingdom where the royal King Tristan lives. A story about teamwork, fun, love, adventure, and imagination. All of the cat characters in this book are based on real cats that the Author had the privilege of loving. 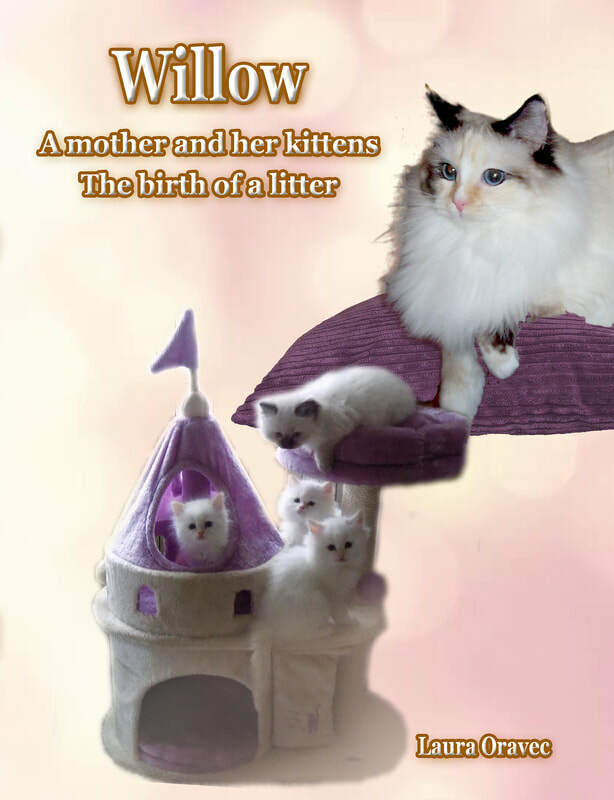 An invitation into the world of a Ragdoll cat breeder. Come follow the journey of love between Willow and Leo. See the birth of their kittens, and the development of each kittens personality. Experience their adventures as they go from birth to their forever homes. Plenty of pictures and stories to fill your heart with love and laughter. A captivating story, paws down. 'Sophie's Story'... 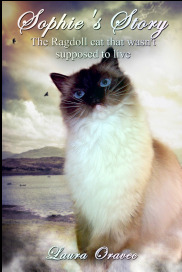 The Ragdoll cat that wasn't supposed to live, is an emotional journey of a Ragdoll cat breeder and a Ragdoll kitten named Sophie that was not supposed to have lived past 6 months old. Never giving up hope, with love, compassion, and a fighting spirit, miracles can happen. A true story that has a great ending of how this brave little kitten defied the odds and made it through, beyond medical belief ! Join Laura on her magical adventure and be part of the amazing journey into the land of the tooth fairies. An enchanting story of a child who experiences a fairy village for her first time. A surprise encounter with one of the tooth fairies named Tina that leads to a special friendship and creates a magical bond. It is the beginning of Laura’s journey into a spellbinding secrete world that no child has ever seen before. 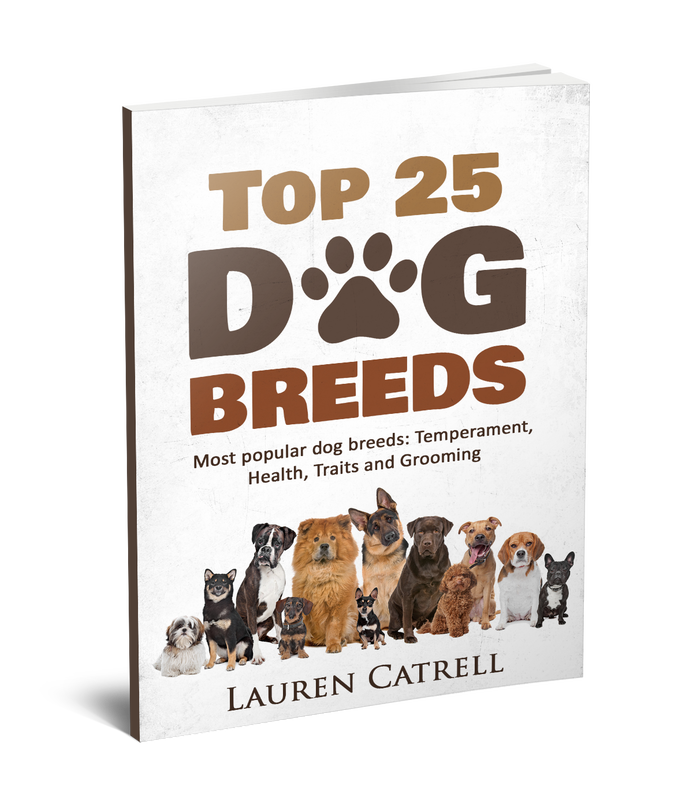 Top 25 Dog Breeds' describes the temperament, traits, health, colors, and grooming for each of the top 25 dog breeds as categorized by The American Kennel Club. Each description is designed to give insight on each of those breeds and to use as a guide. The book is filled with beautiful images of those magnificent breeds as adults and puppies. The book even has a section of serious questions to ask yourself before adopting that new family member. A 'must read' for anyone wanting to learn about dog breeds.